The Nokia brand smartphone maker HMD Global is scheduled to host an event on Wednesday, April 4 in New Delhi. The company has started sending media invites to this event. In Invites, it was not clear which Nokia device will be launched in the Indian market on this day. Nokia can launch Nokia 6 (2018) smartphone in this event. 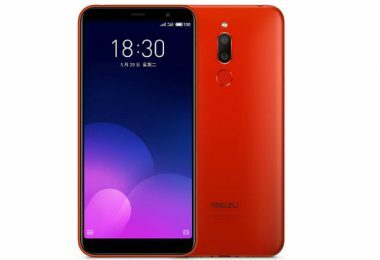 This smartphone was launched in the Global Market with Mobile World Congress 2018, with Nokia 8 Sirocco, Nokia 7 Plus, and Nokia 8110 4G. 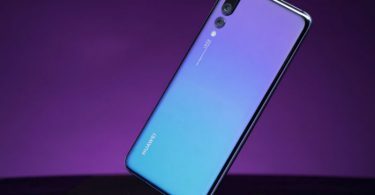 These phones are expected to be introduced in India after the month of May. This week, the company launched the entry-level smartphone Nokia 1 in India. This is Android Oreo (Go Edition) smartphone. HMD Global Vice President (India) Ajay Mehta told that Nokia 1 will be the first launch in India. After this, a variant of Nokia 6 (2018) will be launched. According to Mehta, the possibility of launching 3GB RAM and 32 GB storage variants is strong. At the same time, the second variant of this handset will be offered until May or June. Nokia 8 Sirocco can be launched in the Indian market by the month of May. At the same time, the Nokia 7 Plus is likely to be launched at the end of May or the beginning of June. Nokia’s latest feature phone, Nokia 8110 4G, will launch at the last. 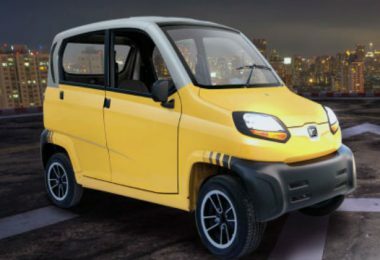 It is likely to be launched only after July 2018. 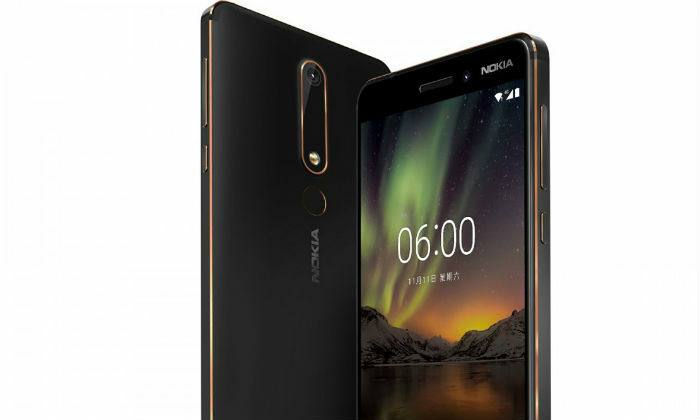 Nokia 6 (2018) was first introduced in China earlier in the year. 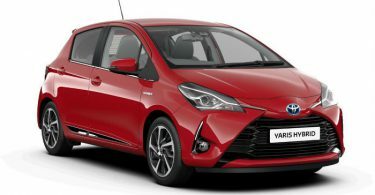 Global Variants have been brought to the Mobile World Congress. This variant is Android One smartphone and it is also the most important feature of Nokia 6 (2018). It will run on Android 8.0 Oreo. As we told you before, this phone is part of the Android One program, i.e. the update is also guaranteed with stock Android. The smartphone has a 5.5-inch full-HD (1080×1920 pixels) IPS display. There is a Gorilla Glass 5 protection on this. The octa-core Qualcomm Snapdragon 630 chipset is used in the handset. Talking about the camera, Nokia 6 (2018) has 16-megapixel rear camera with aperture F / 2.0, dual LED flash and PDAF. Simultaneously, the 8-megapixel front camera with the aperture F / 2.0 and 84-degree wide angle lens for selfie and video chat. 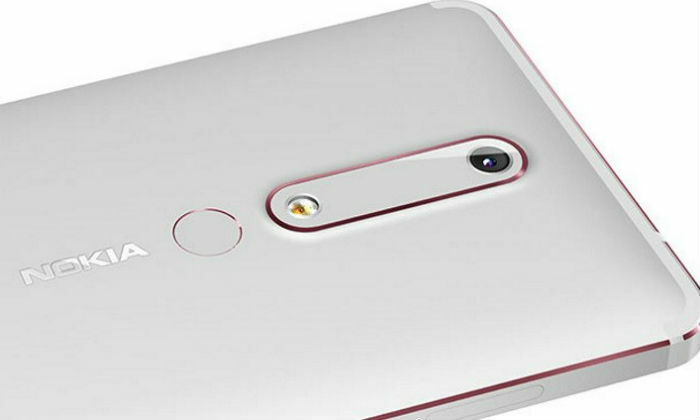 Nokia 6 supports the company’s dual-site technology, that means the users will be able to take photos with the rear and front camera simultaneously. To give power to the phone, 3000 mAh battery is provided. 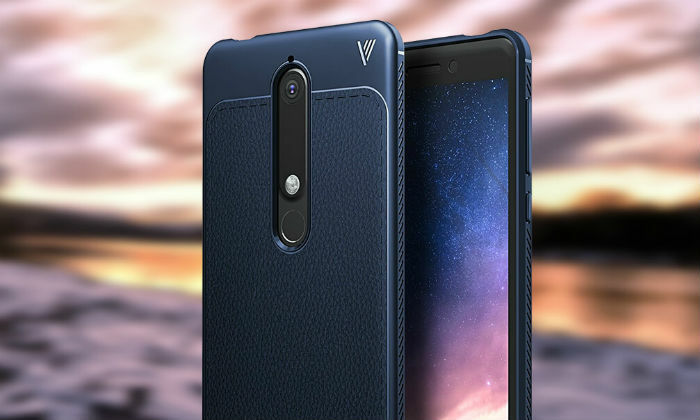 For connectivity, features like 4G VoLTE, Bluetooth 5.0, Wi-Fi 802.11 A / B / G / N, GPS, A-GPS, GLONASS, 3.5mm audio jacks and USB Type-C have been provided in the phone. In addition, sensor light environment sensor, proximity sensor, accelerometer, electronic compass, gyroscope, fingerprint sensor and hall sensor. The dimensions of the phone are 148.8×75.8×8.6 millimeters and weighing 172 grams.